We care more than 300 customers in Switzerland. Our customers include leading banks, insurance companies, industrial companies, energy service providers, health care providers and service providers as well as public administration. High customer satisfaction always comes first. We are proud of our customers’ references. 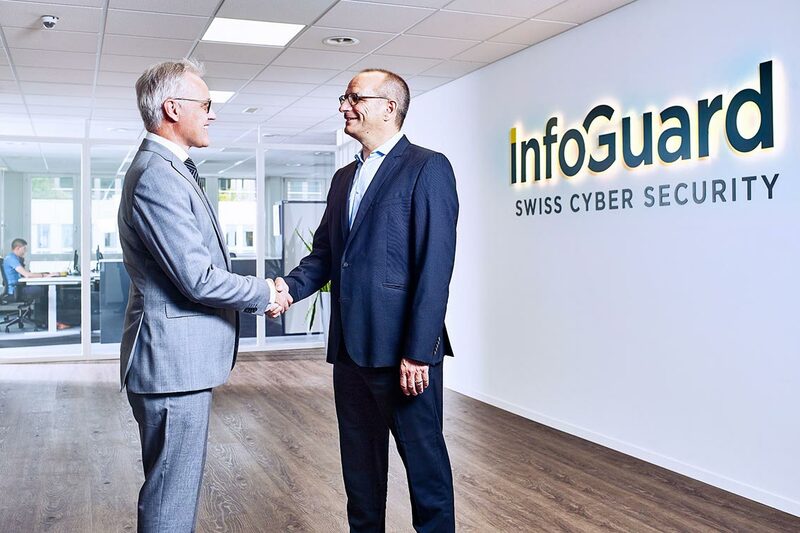 Our reference list shows you an excerpt from our customers, who rely in their information security on the experience and the know-how of InfoGuard.